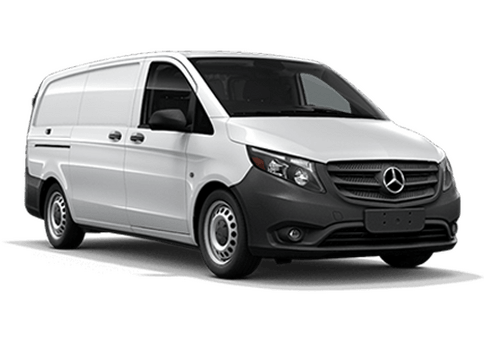 Drivers near Phoenix, AZ in need of a versatile and capable van are in luck with Mercedes-Benz. The 2018 Mercedes-Benz Sprinter at Mercedes-Benz of Arrowhead Sprinter offers Arizona drivers in need of more than a traditional SUV or minivan can offer! All 2018 Mercedes-Benz Sprinter models feature a 188-hp, 3.0-liter V6 diesel engine with a 5-speed automatic transmission, all-wheel drive with low range, Crosswind Assist technology, a rearview camera and rearview mirror, automatic daytime running lights and more! Keep reading to learn more about the new 2018 Mercedes-Benz Sprinter and see how it compares to the 2018 Ram ProMaster! As you can see from the comparison above, the new 2018 Mercedes-Benz Sprinter offers more power and capability than the 2018 Ram ProMaster thanks to the standard diesel-powered powertrain. Additionally, the Sprinter offers a more spacious and versatile interior! 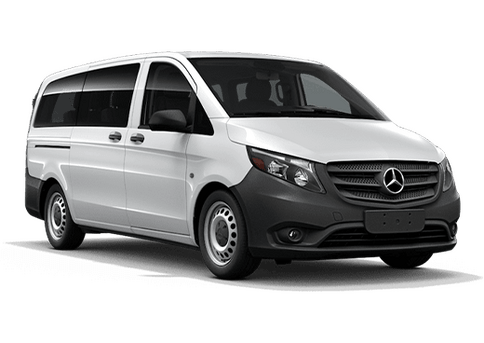 The new Sprinter is extremely customizable, offering a number of impressive packages including the Driving Assitance Package (Blind spot assist, Lane keeping assist, Highbeam assist and more), the Crew Van Package (adds a 3-seat first-row bench and more), among others. 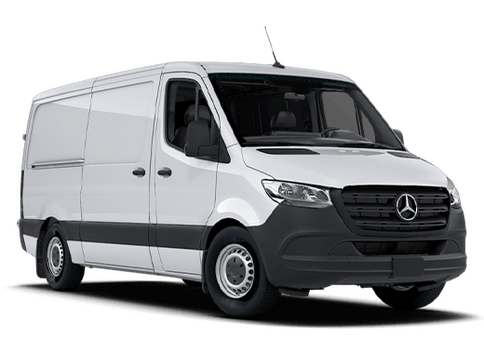 Additionally, the new Sprinter offers a number of available options, including a Becker MAP PILOT navigation system, a chrome grille, PARKTRONIC technology, a driver's side sliding door, downhill speed regulation, a reverse warning system and more! Stop in to Mercedes-Benz of Arrowhead Sprinter and test drive of a new 2018 Mercedes-Benz Sprinter today! Interested in a Mercedes-Benz Sprinter?